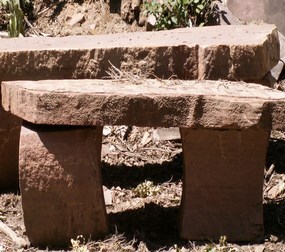 If you’ve been searching for the perfect way to complete your backyard patio or other home outdoor area, consider one of a kind stone furniture! 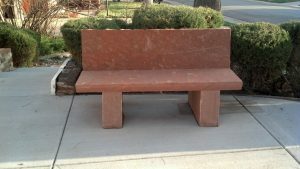 At Loukonen Bros., there isn’t very much that we can’t do with natural stone, and our custom built stone furniture is a popular choice for backyards all across Longmont, Boulder, Denver, Fort Collins, and the rest of Colorado’s Front Range. 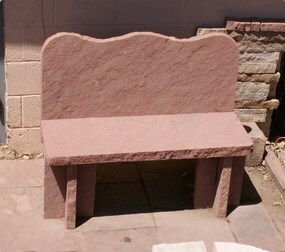 If you can dream it up, we can make it, from lounge chairs to benches to tables and anything else to help transform your backyard patio area into an outdoor extension of your home. 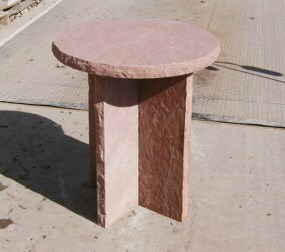 Furniture made from natural stone is attractive, durable against the elements, and helps to create a unique atmosphere in your outdoor space, perfect for entertaining guests or just enjoying a peaceful moment alone. 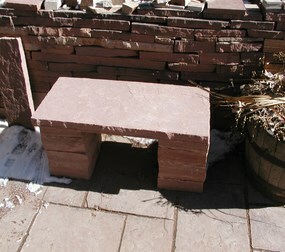 Along with our patio stones, you can truly create an outdoor space that’s all your own. 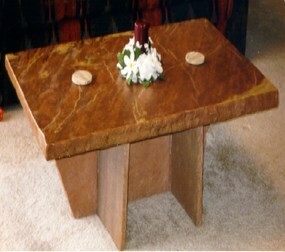 Contact Loukonen Bros. to learn more about our custom stone furniture! Thickness: 1 1/2 Minus (3/4″ to 11/2″) and 2″ (13/4″ to 1/4″).